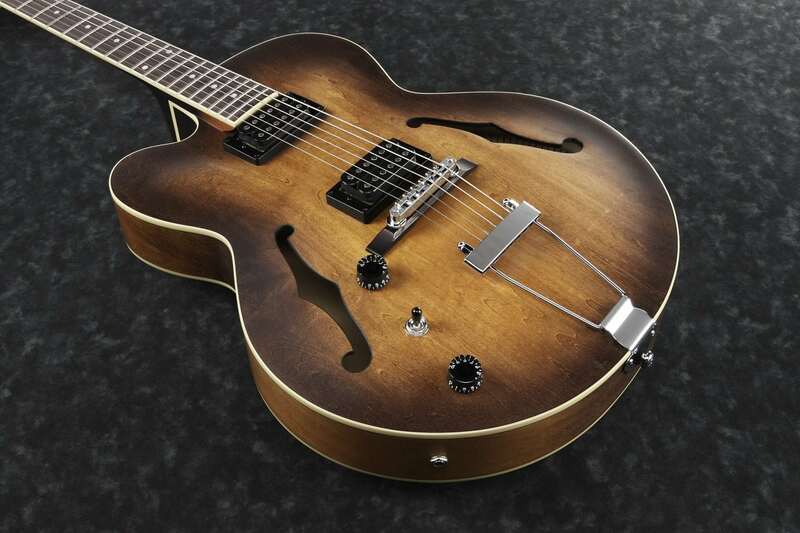 As evidenced by its long-standing association with such giants of jazz guitar as George Benson, Pat Metheny, and John Scofield, Ibanez has been a constant pioneer in the world of hollow-body guitar building for more than three decades. 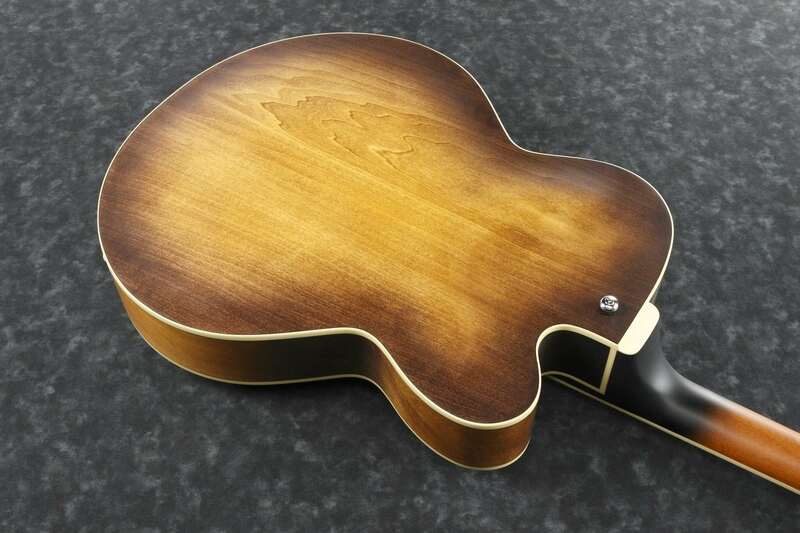 Part of that legacy is owed to the Artcore collection, which has succeeded in smashing any and all preconceptions in its wake as to what a great hollow or semi-hollow ought to be. The Artcore formula builds on equal parts luthiery know-how, daring design, and a passion for warm, full-bodied tone. The AF55L is a left-handed version of the Artcore series AF55. The AF55L features a select-grade Maple hollow body, a set-in Mahogany neck and Rosewood fretboard contribute to the warm-sounding characteristics of the AF55L. Ibanez designed the Infinity R pickups to give you big, full tone and well-balanced output.